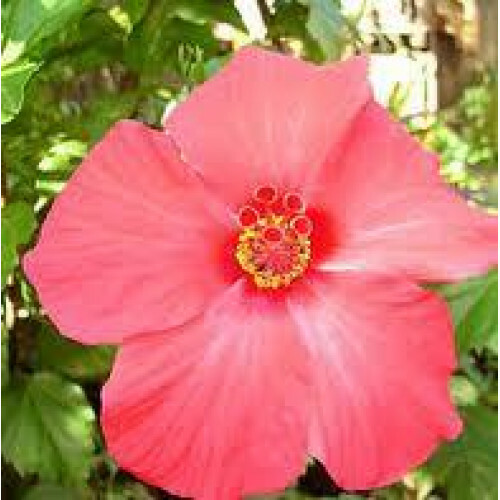 Description: Aromatic and medicinal plant native to India from the Malvaceae family. Common Uses: Ambrette Absolute Oil is helpful in relieving stress, anxiety, tension and depression; and is used by aromatherapists in this regard. In addition, Ambrette Absolute Oil is an amazing base for aromatics such as perfumes, scented candles, incense sticks, room fresheners and soaps. Finally, Ambrette Absolute Oil is an additive in chewing tobacco, baked goods, and sweets. Blends well with: Clary Sage, Cypress, Neroli, Rose, and Sandalwood. Aromatic Scent: Unique wine or brandy like smell. It is used in Luxury perfumery, Cosmetic products, also an additive in Chewing tobacco, Baked products, Aromatherapy products and Sweets. Blending well with Neroli, Rose, Sandalwood, Ambrette seed oil and others, it also finds application in Alcoholic & non-alcoholic drinks and Incense sticks.